Mindshare Thailand has promoted Pathamawan Sathaporn (pictured) as managing director. Sathaporn, current head of business planning in Mindshare Thailand, will replace Nilufar Fowler who has been appointed to lead Mindshare’s Unilever account on a global level. She starts in April. 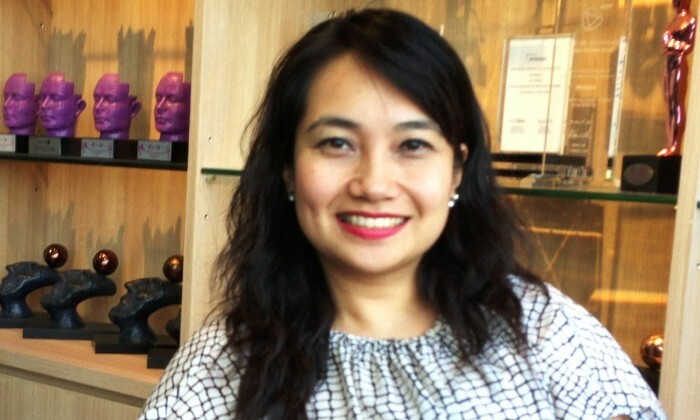 Sathaporn joined Mindshare in 2006 from Lowe Thailand, where she was VP, strategic planning. She has a breadth of experience with a variety of brands ranging from consumer goods to luxury brands. Her main focus has been on harnessing data, building insights and creating strategies that are designed to build client’s business, and has made significant contribution to building Mindshare’s brand portfolio, which includes Unilever, KBank, Pepsi and Mazda. Sathaporn will focus on driving Mindshare’s philosophy of original thinking driven by speed, provocation and teamwork to help clients grow their business and drive profitability. Nilufar Fowler has been with Mindshare for seven years, six of which were spent with the Unilever account team. Prior to her role as MD of Mindshare Thailand, she led the team working on Unilever in Thailand. Before that she worked as the communications planning director on Mindshare’s global Unilever team in London. In her new role as the global account lead, her focus will be on leveraging data-driven technologies to allow Unilever to reach the full potential of real-time marketing. The transaction process takes up to 0.4 seconds to complete, while passengers can continue their journeys even if they don't have ..